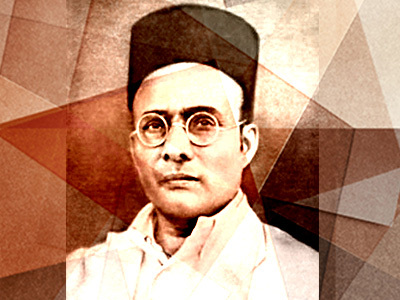 Veer Savarkar Jayanti is celebrated all over India in commemoration of Vinayak Damodar “Veer” Savarkar. Known as one of the Indian freedom fighters, Savarkar is known for performing multiple activities for the development of Hindu community across the country. Several programmes are organized on his birthday across Maharashtra remembering his life incidents to honour him in a grand manner.